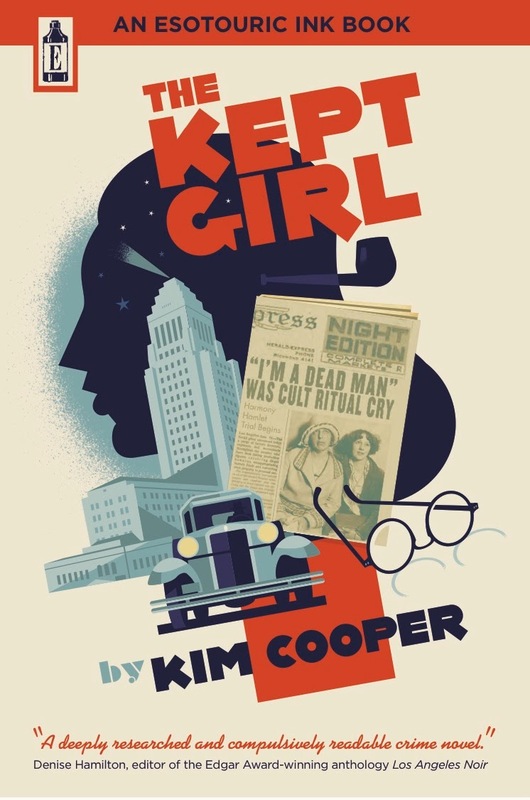 Kim Cooper's The Kept Girl is a mystery novel inspired by a sensational real-life Los Angeles cult murder spree which exploded into the public consciousness when fraud charges were filed against the cult's leaders in 1929. 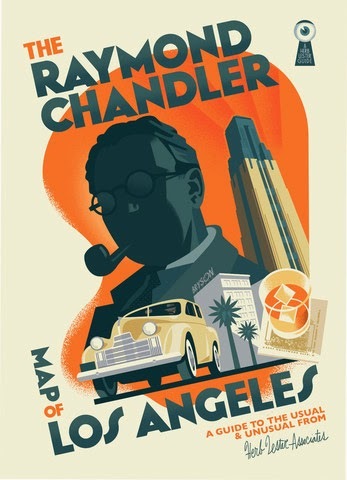 The victim was the nephew of oil company president Joseph Dabney, Raymond Chandler's boss. In the novel, Chandler, still several years away from publishing his first short story, is one of three amateur detectives who uncover the ghastly truth about the Great Eleven cult over one frenetic week. Informed by the author's extensive research into the literary, spiritual, criminal and architectural history of Southern California, The Kept Girl is a terrifying noir love story, set against the backdrop of a glittering pre-crash metropolis. To learn more about the book visit the author's blog. To buy The Kept Girl, in paperback or e-book, click here. 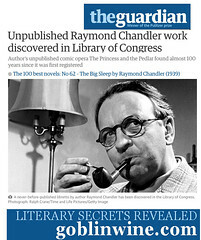 Learn about real-life Philip Marlowe Thomas H. James here. Sign up for the newsletter to receive occasional updates.